Sydney based artist Celia Gullett will be exhibiting in Home’s ‘Colour & Form’ show. Join us for drinks on Thursday from 6-8pm in Art Month – 735 Bourke Street Redfern. 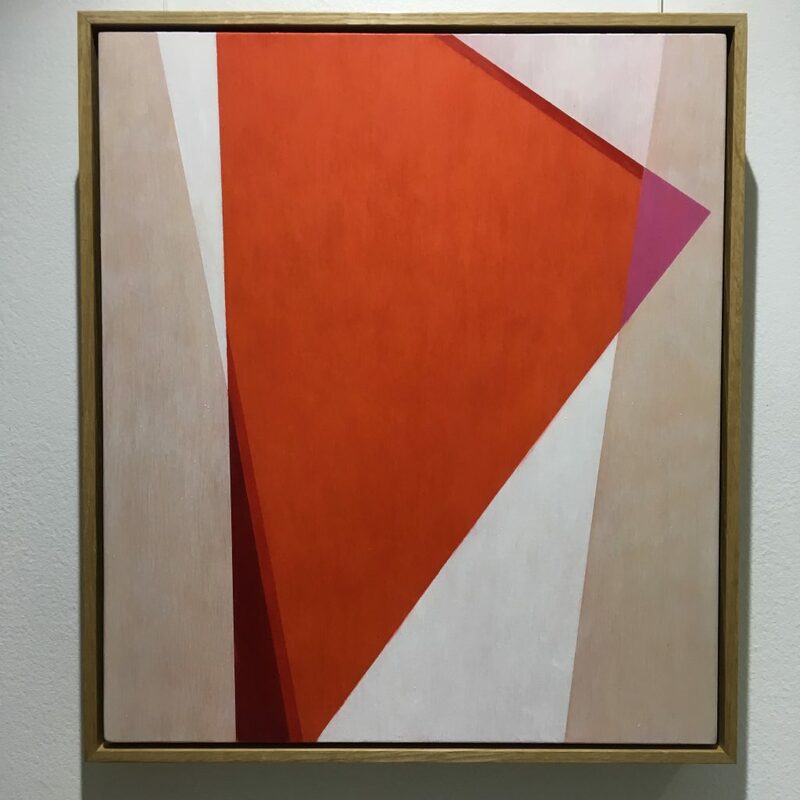 Pictured is Geometric Abstraction XXI, 2017, oil on panel.